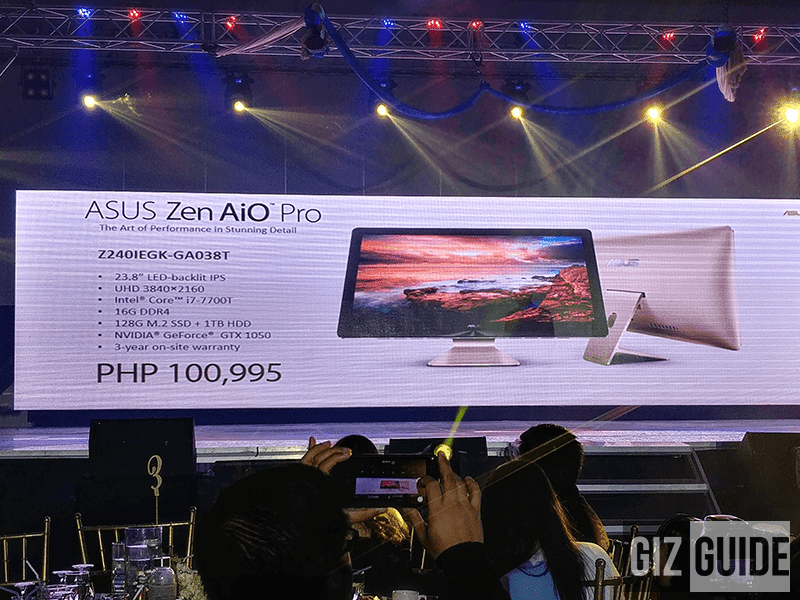 Asus Announces Entire Laptop And AIO Line For 2017 In PH, Priced! 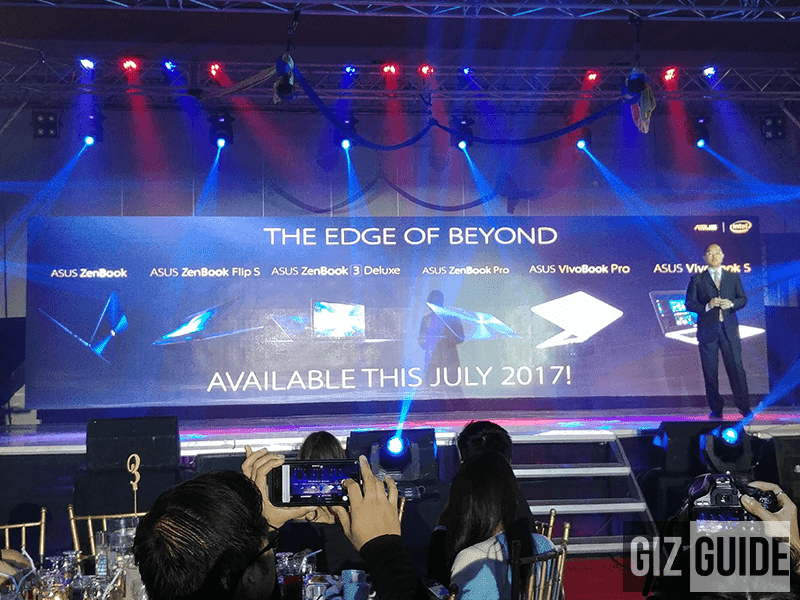 Home / asus / news / pc / Asus Announces Entire Laptop And AIO Line For 2017 In PH, Priced! While everyone else are still busy at Computex 2017 in Taipei, Taiwan, Asus is celebrating its 10th year anniversary of being here in the Philippines. A part of that celebration is the announcement of their entire 2017 PC line-up. In includes barrage of laptops and several AIO solutions. Some of them are newly launched notebooks at Computex 2017 yesterday. Asus PRO B9940, the military grade business class laptop with a near borderless design. It features a 14 inch FHD screen, Intel Core i7 chip, 16 GB LPDDR3 RAM, Windows 10 Pro edition, and 3 years on site warranty. It's priced at PHP 89,995. 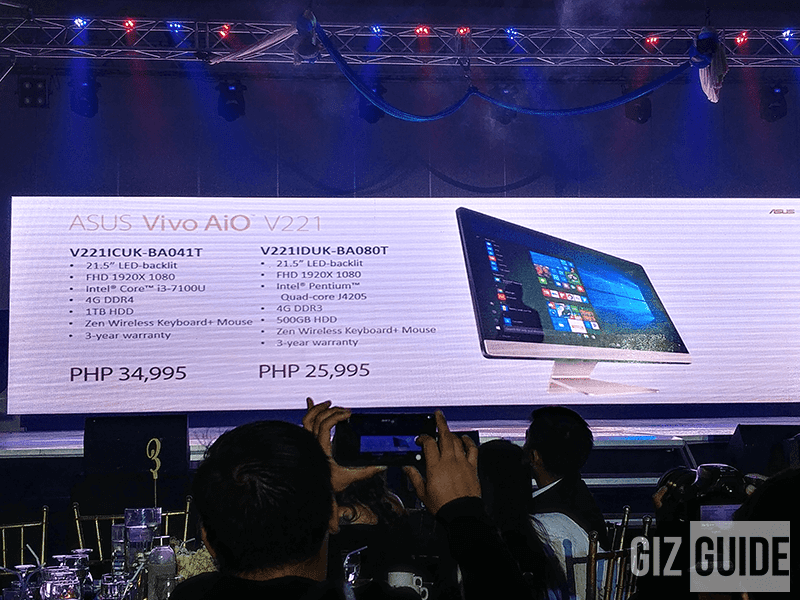 Asus Vivo AiO V221, an all in one Windows machine that comes in two versions. There's a Intel Core i3 Variant with 1 TB storage and an Intel Pentium quad core edition with 500 GB storage. Both comes with 21.5 inch FHD screen, 4 GB RAM, and wireless keyboard and mouse. They're priced at PHP 34,995 and PHP 25,995 respectively. 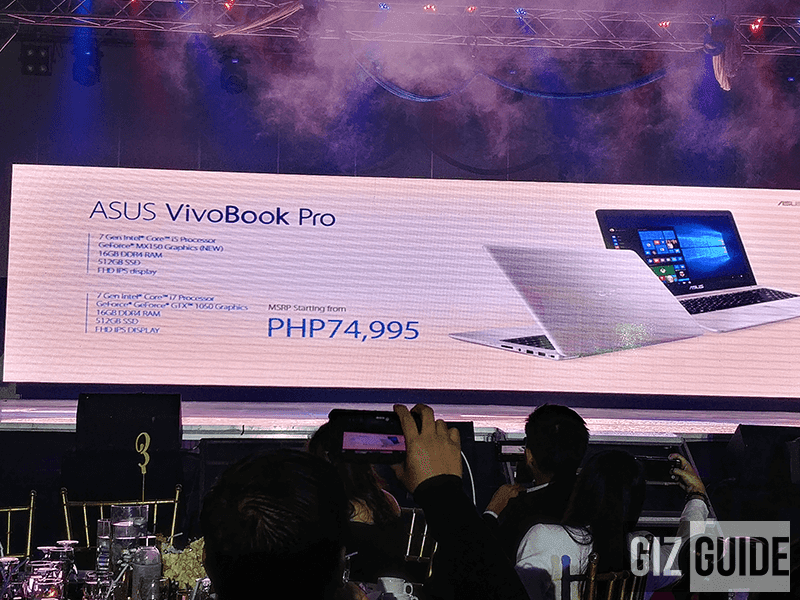 The Asus VivoBook Pro is one of the new laptops that was announced few days back at Computex 2017. It features an FHD IPS screen, 7th gen Intel Core i7 chip, 16 GB DDR4 RAM, and 512 GB SSD. Price starts at PHP 74,995. 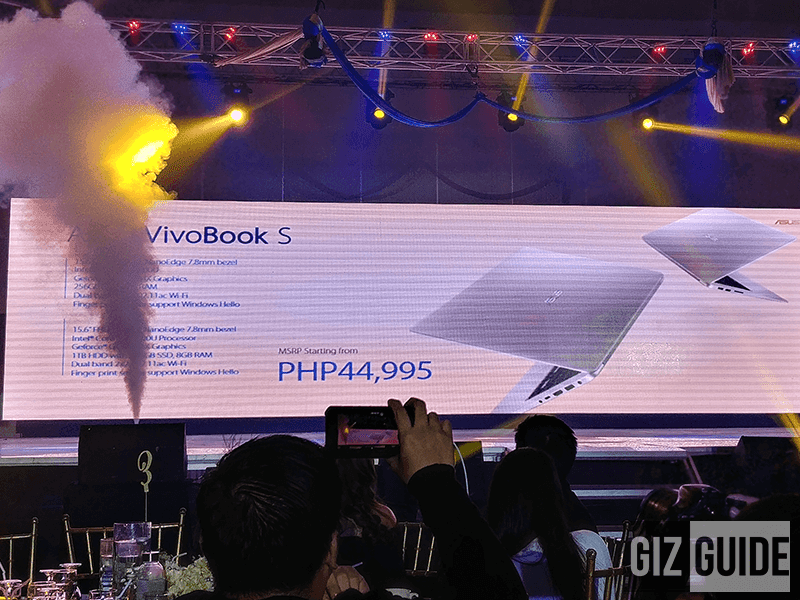 Asus VivoBook S is one of the more exciting offering of the company. It has a 15.6 inch FHD screen, Intel Core i7 chip, GeForce 940MX GPU, 8 GB RAM, 1 TB HDD, and fingerprint scanner. Price starts at PHP 44,995. Asus Zen AIO PRO, this all in one machine is a certified beast. It features a 23.8 inch UHD 3849 x 2160 LED screen, Intel Core i7 chip, GeForce GTX 1050 graphics, 16 GB DDR RAM, 128 GB SSD + 1 TB HDD, and 3 years on site warranty. It's priced at PHP 100,995. 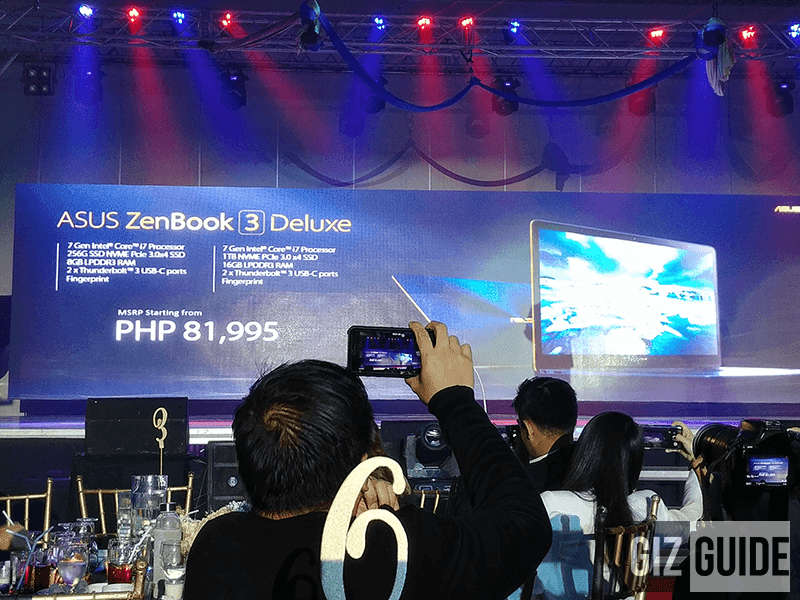 Asus ZenBook 3 Deluxe, this is one of the company's very best laptop. It has a premium metal body, 14 inch FHD screen, 7th gen Intel Core i7 chip, 16 GB RAM, and 46 Whrs Li Pol battery. Price starts at PHP 81,995. Asus ZenBook Flip S, this machine is the slimmest convertible notebook in the world yet at just 10.9 mm. But being slim doesn't mean its weak. 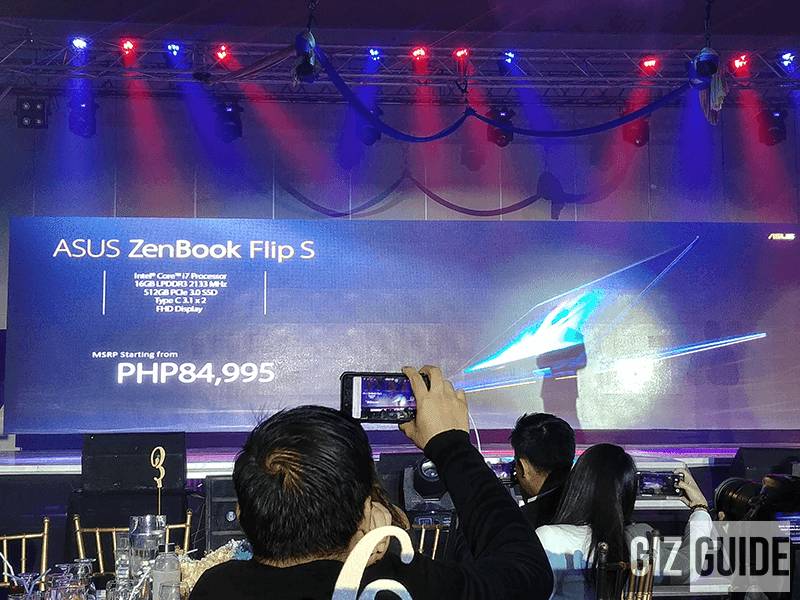 The ZenBook Flip S is also a beast for its class. It has an FHD screen, Intel Core i7 chip, 16 GB RAM, and 2x USB Type C ports. Price starts at PHP 84,995. 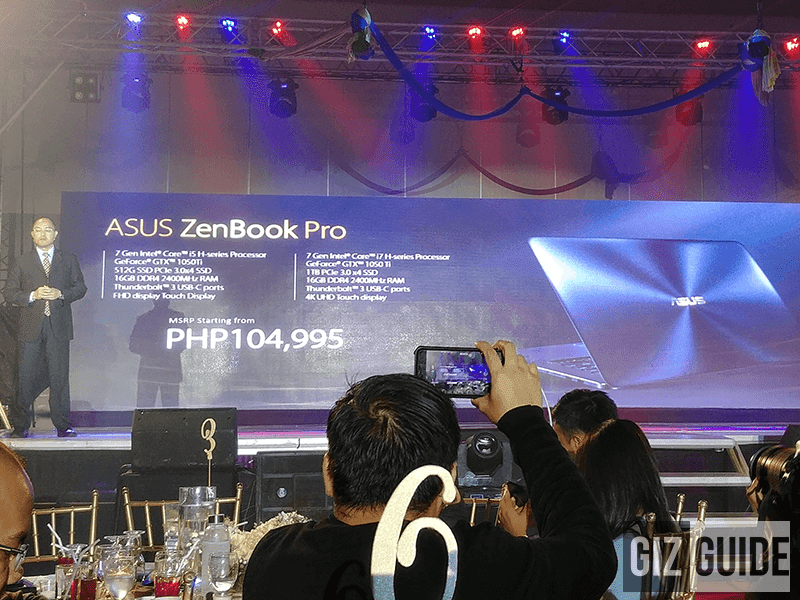 Asus ZenBook Pro, also known as the very best Asus ultrabook today. This dreamly laptop has a 4K UHD display, 16 GB DDR4 RAM, 1 TB SSD, and 14 hours of battery life with fast charging support. Price starts at PHP 104,995. 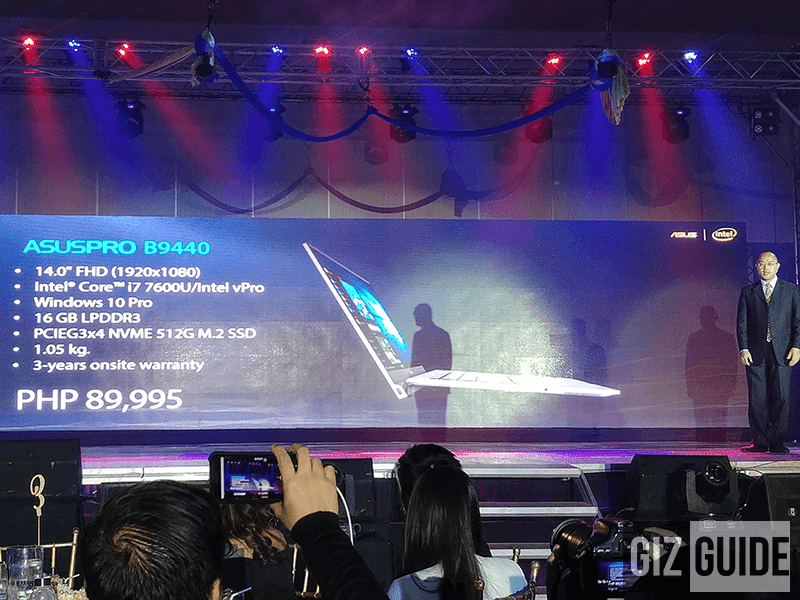 All these new Asus laptops and AIOs will be available in the country this July of 2017.